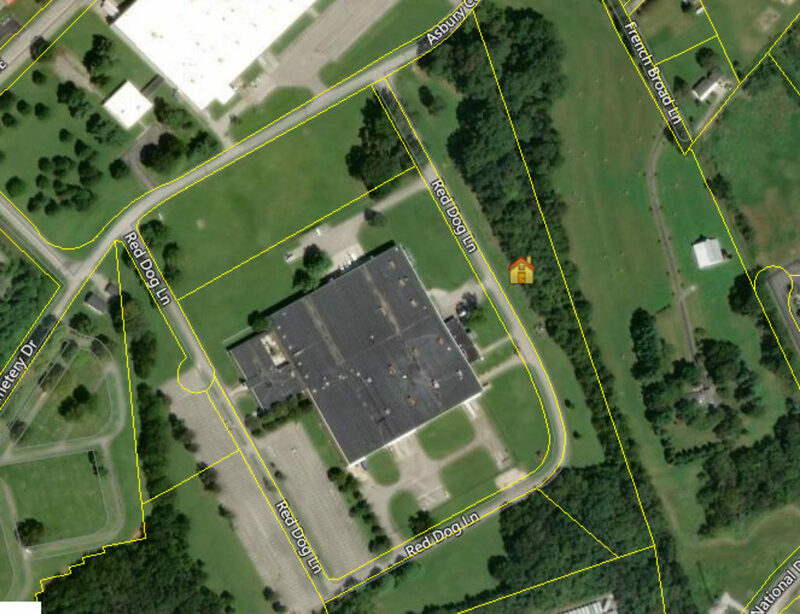 This property includes approximately 6.1 acres of industrial land in Forks of the River Industrial Park. 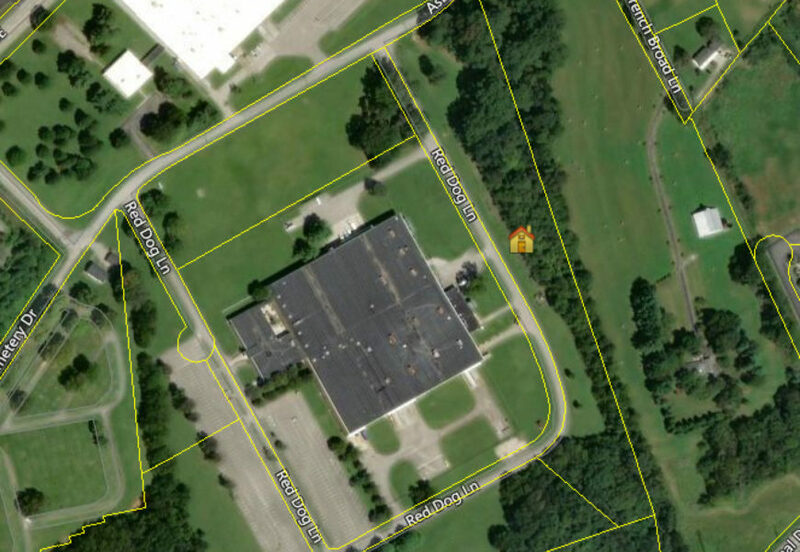 The lot has approximately 1,400’ of road frontage on Asbury Cemetery Drive and Red Dog Lane. From Downtown Knoxville: On I-40, take the Asheville Highway exit (394). Turn left onto Asheville Highway, travel 1 mile and turn right onto Governor John Sevier Highway. Travel approximately 4.1 miles and turn right onto National Drive. Travel 1 mile and turn left onto Pickel Lane. Travel .1 miles and turn left onto Asbury Cemetery Road. Travel approximately .15 miles and turn right onto the second Red Dog Lane road. Property is on the left.